The star faces another run-in with the law. TMZ reports that Shia LaBeouf has been arrested in Georgia. The 31-year-old actor and activist was taken into police custody at 4:00 a.m. on July 8 for "disorderly conduct, obstruction and public drunkenness." LaBeouf was previously arrested in 2015 for drunk jaywalking in Texas, 2014 for drunkenly disrupting a Cabaret show in New York, and 2008 for drunk driving in California. (In the past, LaBeouf has entered himself into rehab for his alcohol addiction.) Back in January, he was arrested outside of the Museum of the Moving Image in New York after confronting a white supremacist that targeted his "He Will Not Divide Us" performance art exhibit. LaBeouf has been filming The Peanut Butter Falcon in Savannah, Georgia alongside Dakota Johnson and Bruce Dern. He also stars as John McEnro in the Janus Metz Pedersen-directed movie Borg vs. McEnroe which is due out in theaters on September 15. A representative for LaBeouf was not immediately available for comment. Update 7/8/2017: Associated Press reports that LaBeouf was released from jail after posting a $7000 bond. 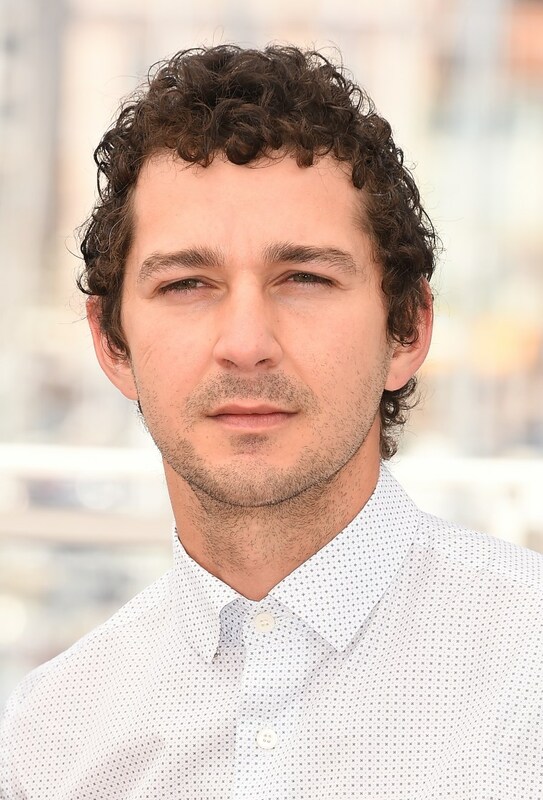 A news release from the Chatham County Sheriff’s Office states that LaBeouf was arrested by the Savannah Police Department after he refused to leave a hotel following an "aggressive" verbal exchange with a bystander in the lobby.